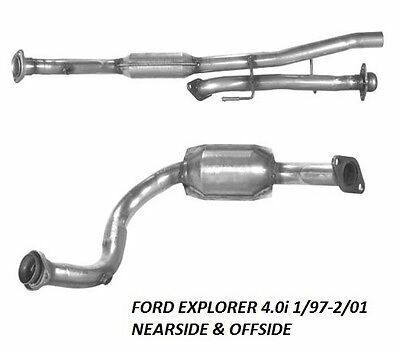 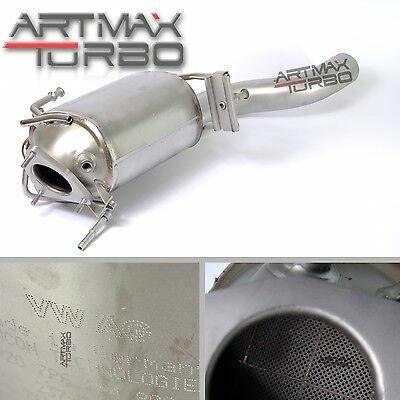 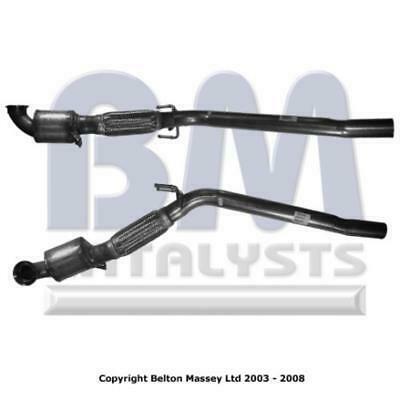 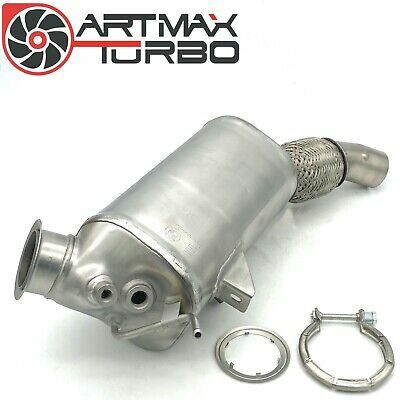 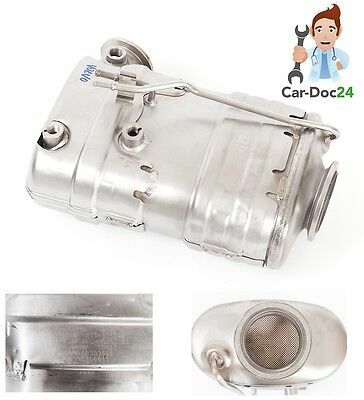 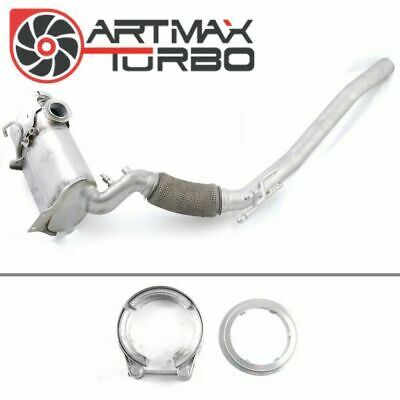 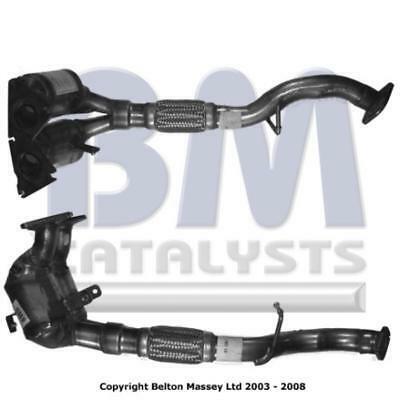 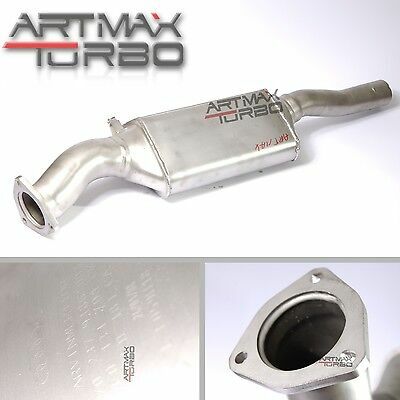 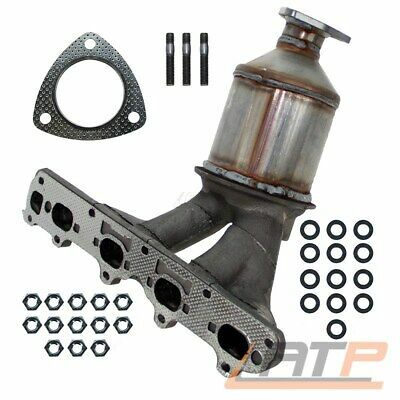 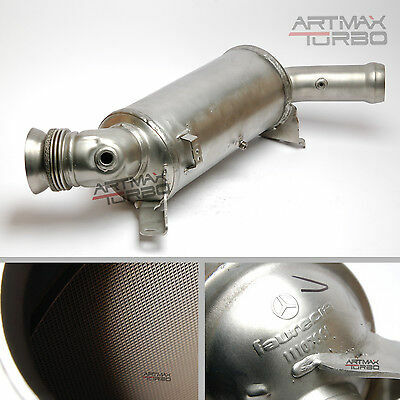 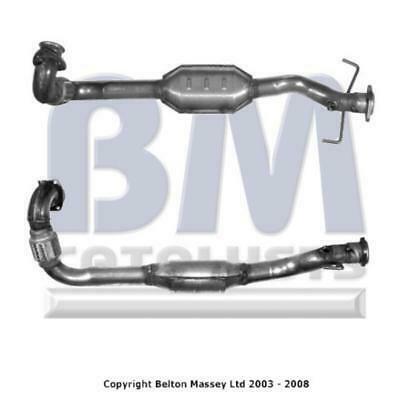 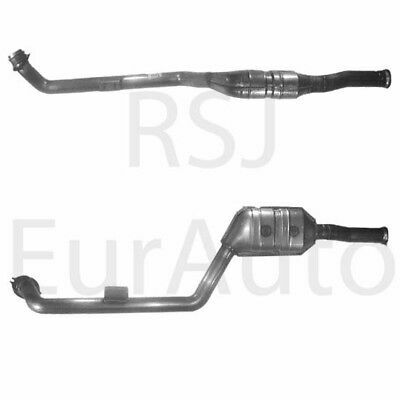 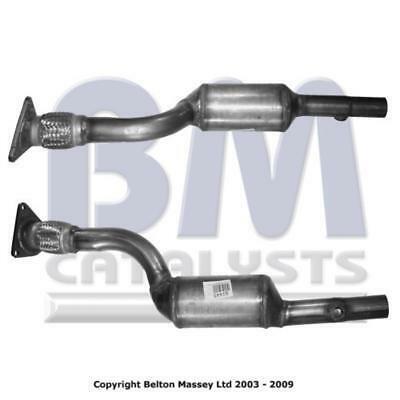 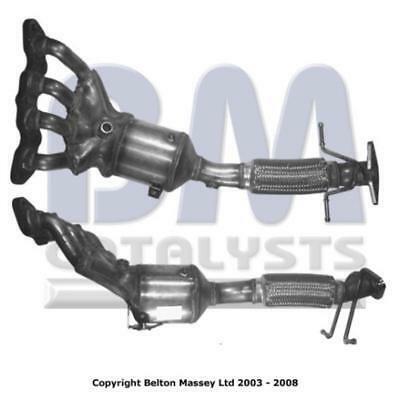 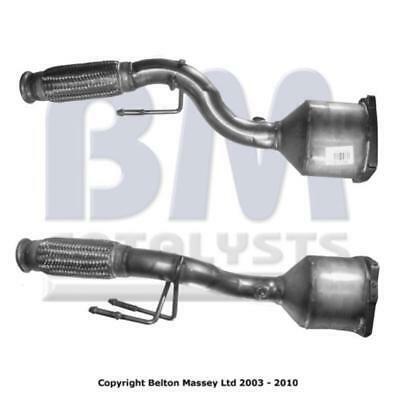 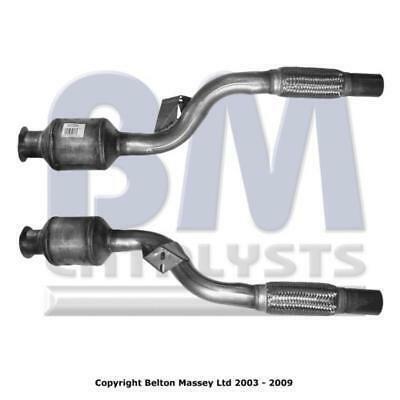 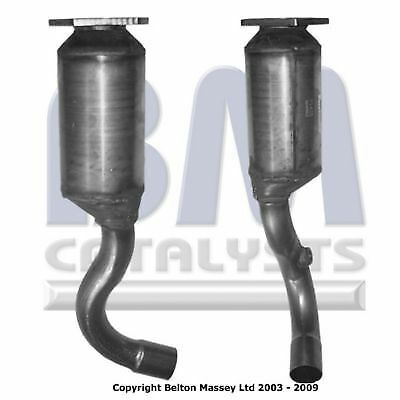 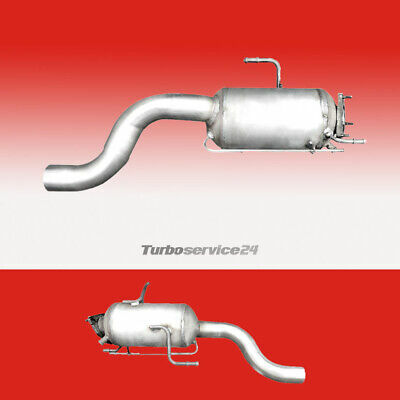 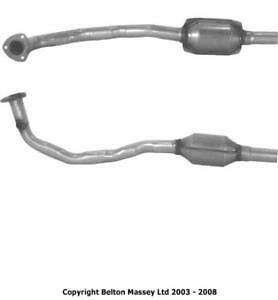 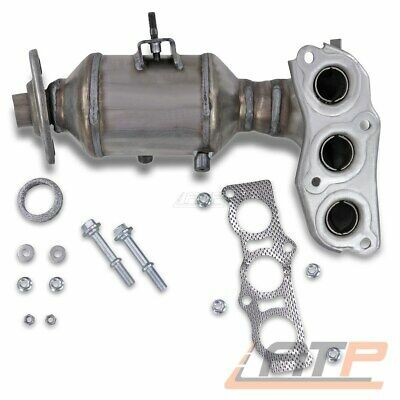 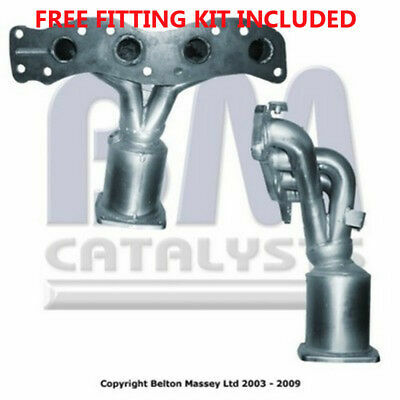 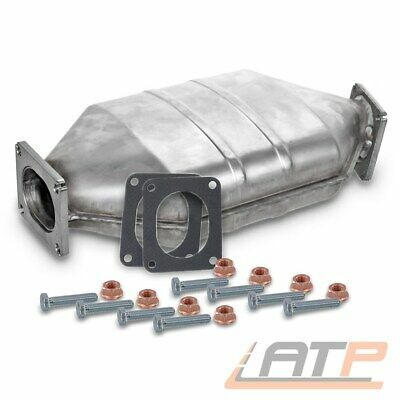 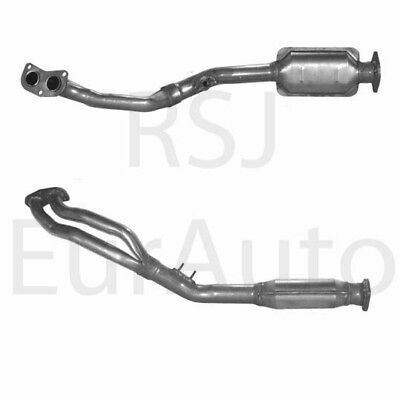 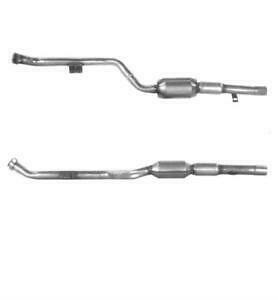 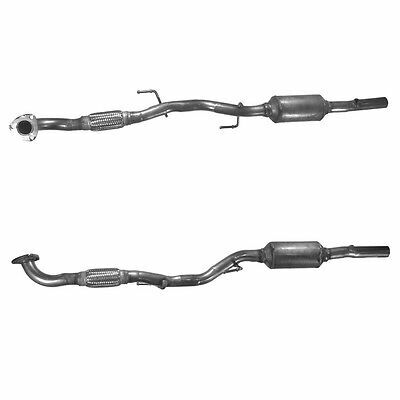 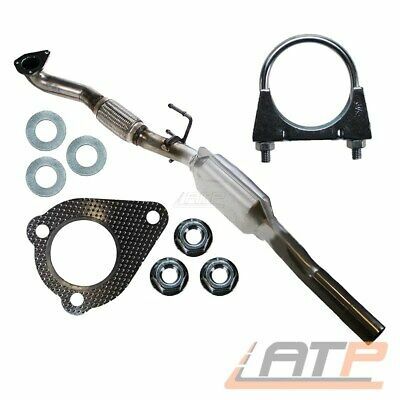 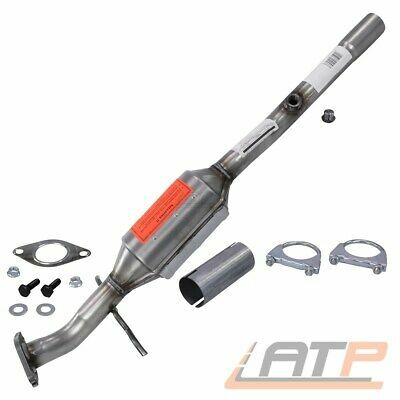 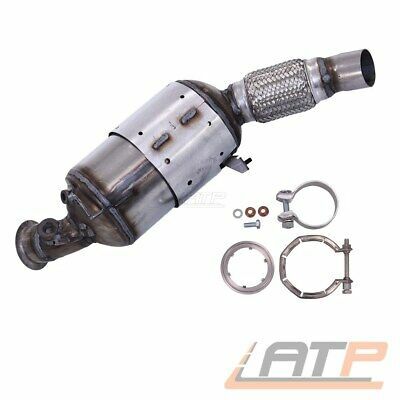 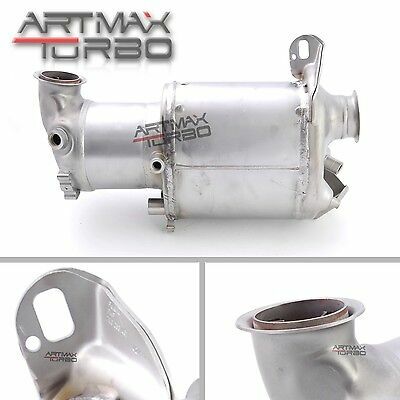 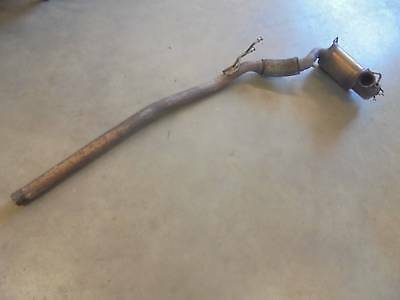 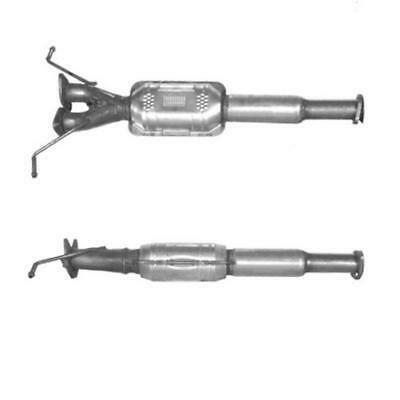 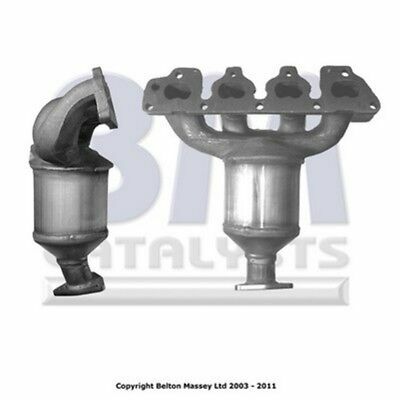 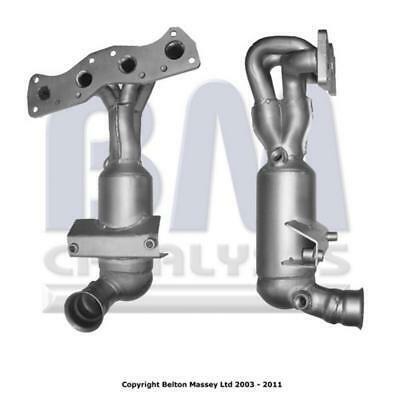 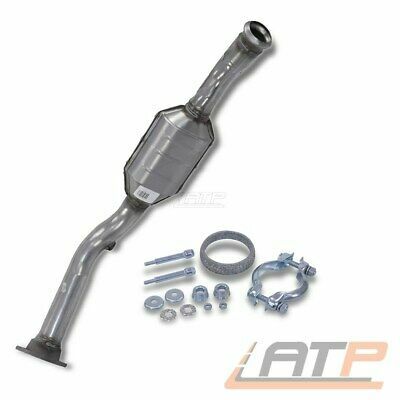 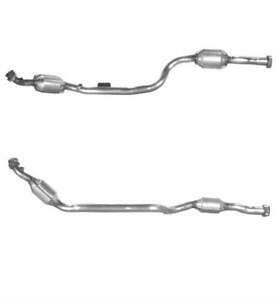 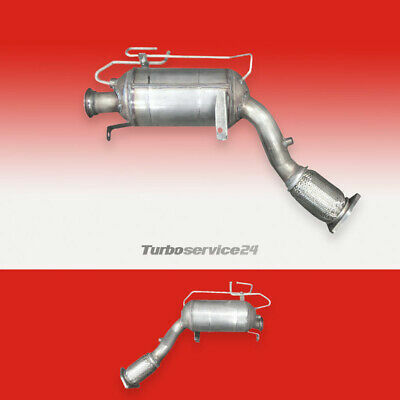 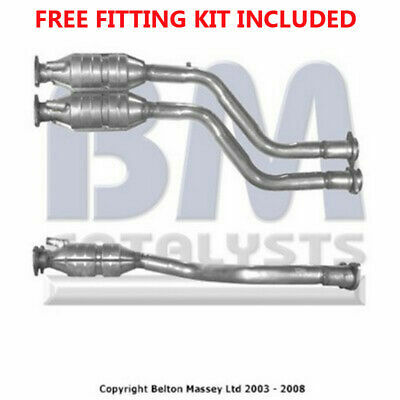 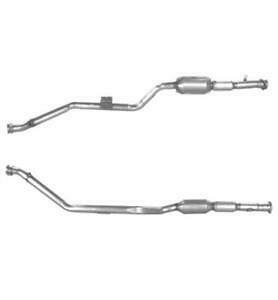 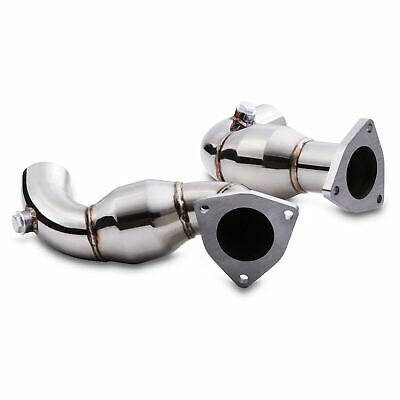 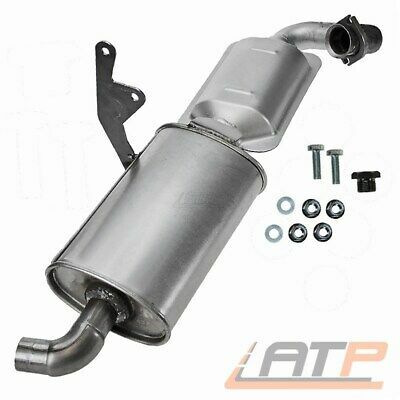 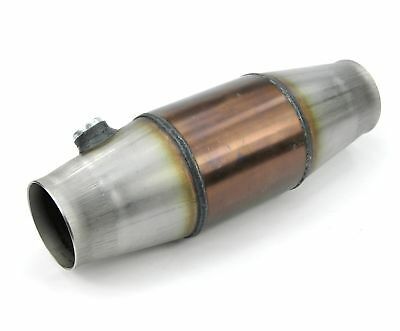 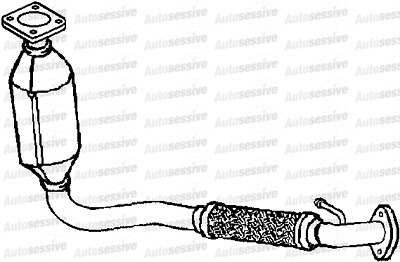 Fr6054T Eurocats Eec Catalytic Converter Cat Pipe Ford Type Approved R103 New! 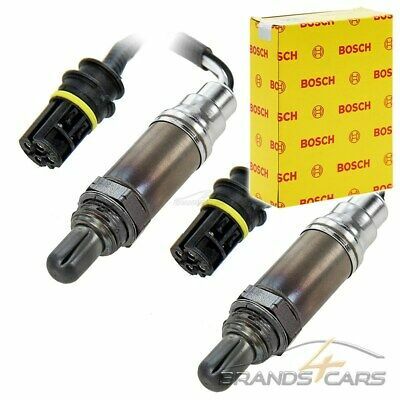 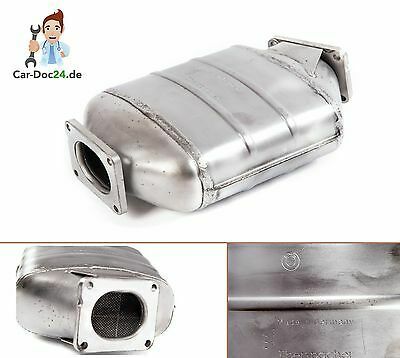 958 Cataylytic Converter / Cat (Type Approved) For Mercedes-Benz Sprinter 3-T 2. 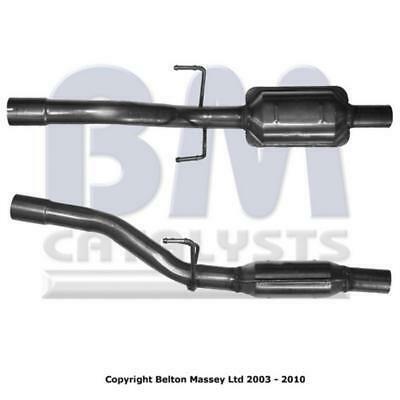 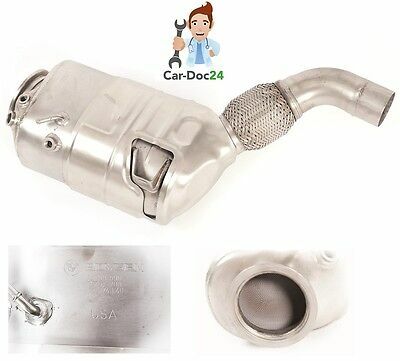 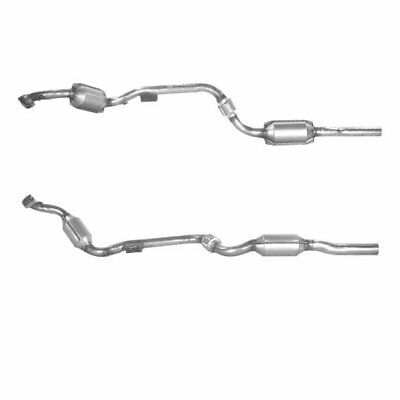 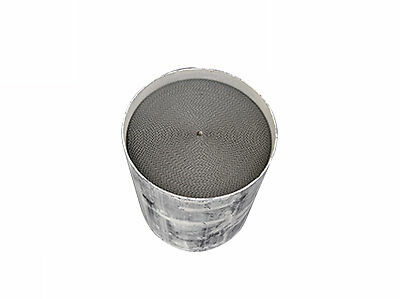 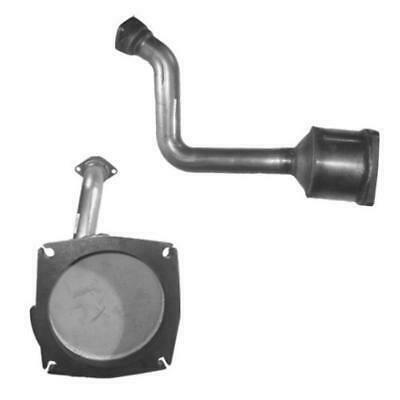 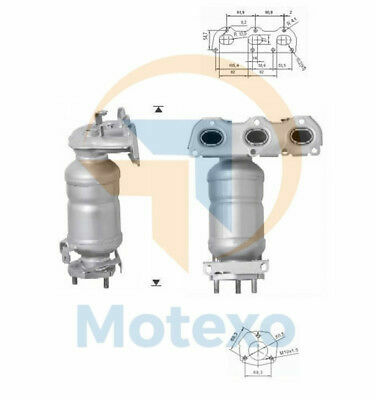 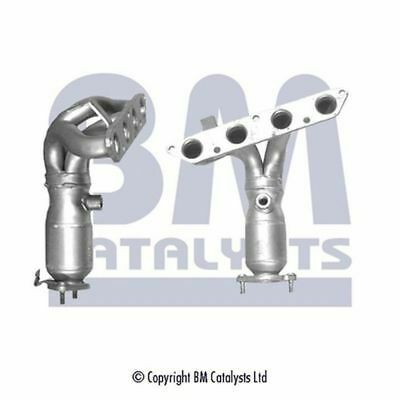 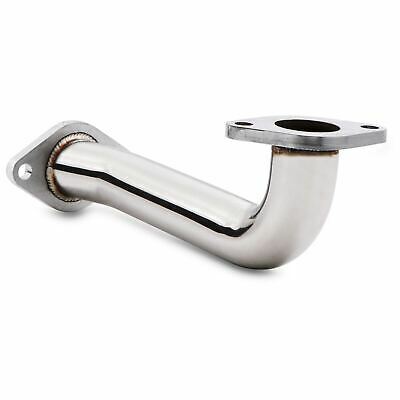 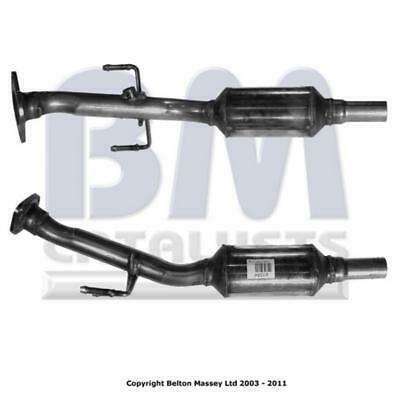 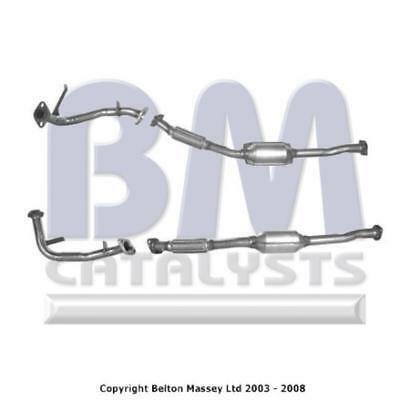 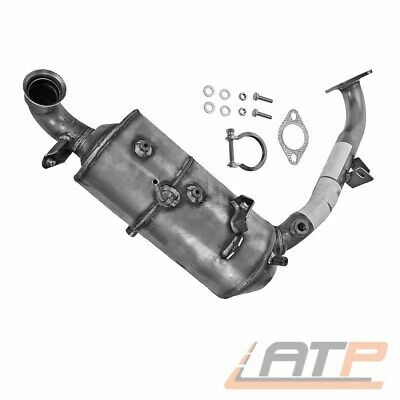 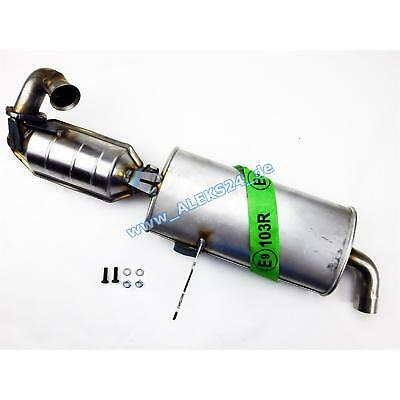 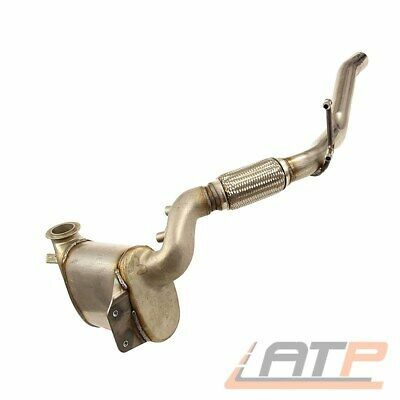 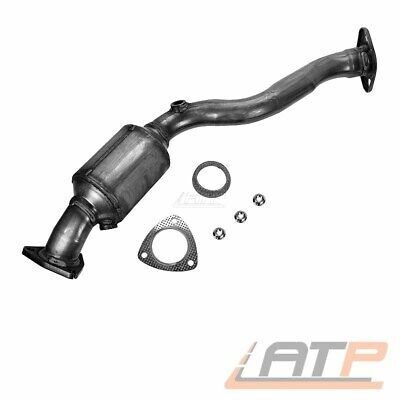 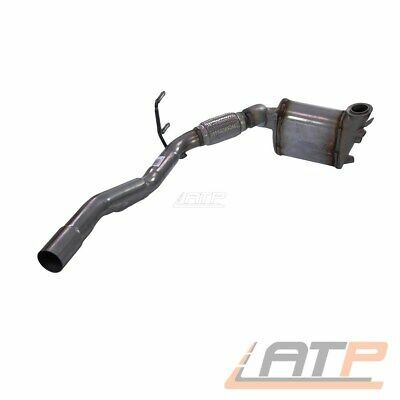 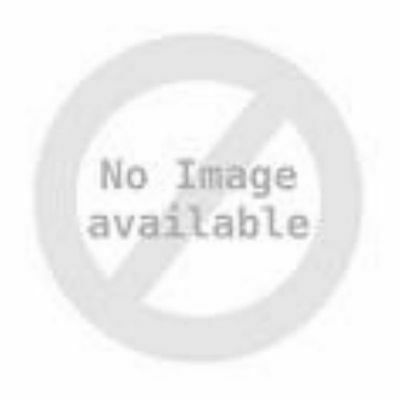 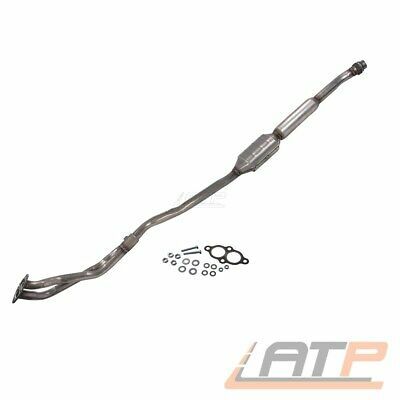 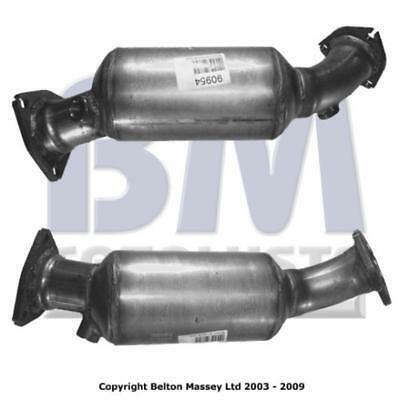 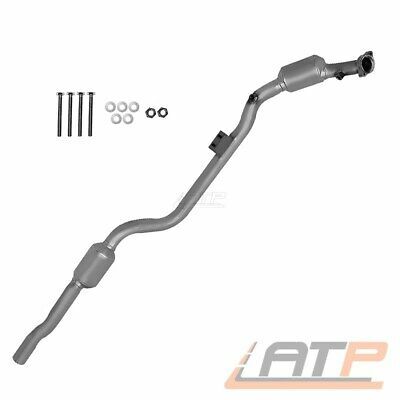 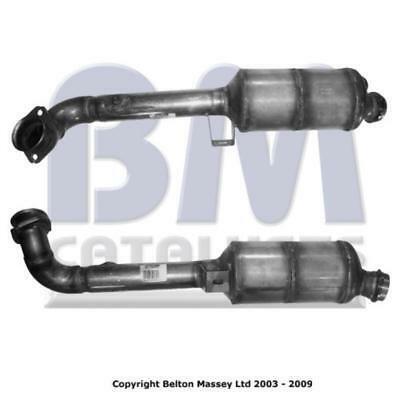 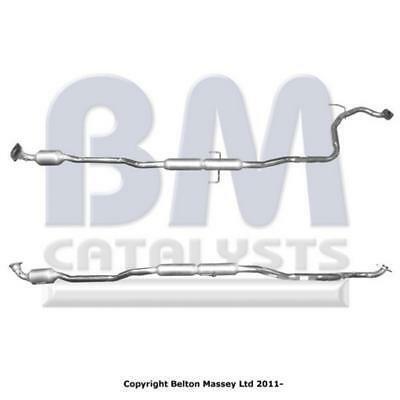 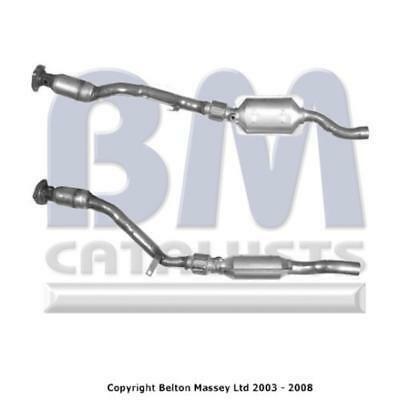 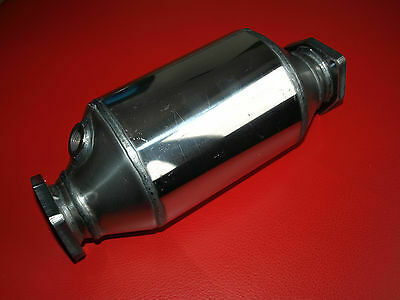 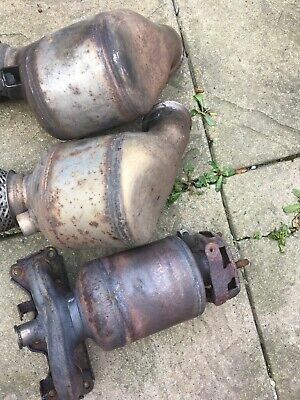 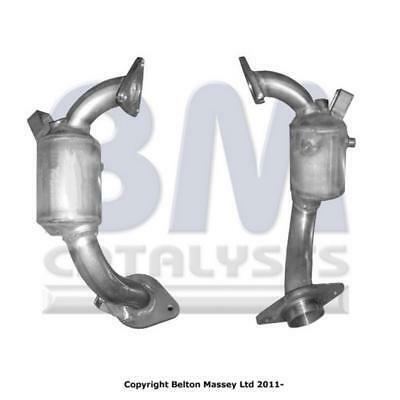 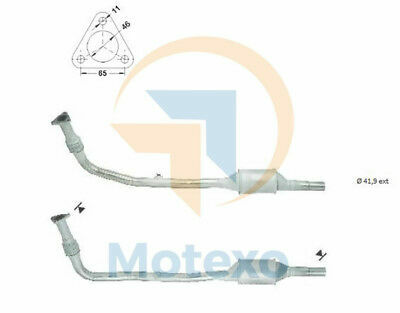 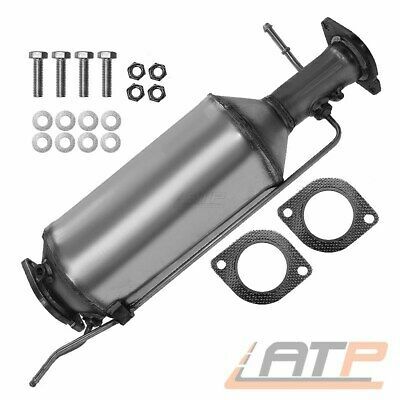 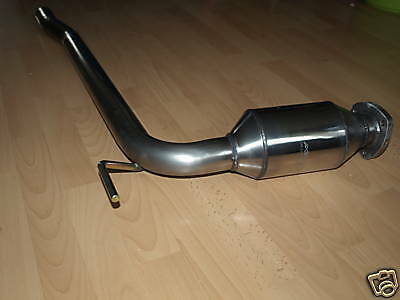 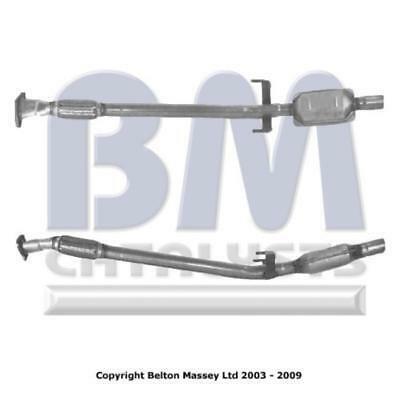 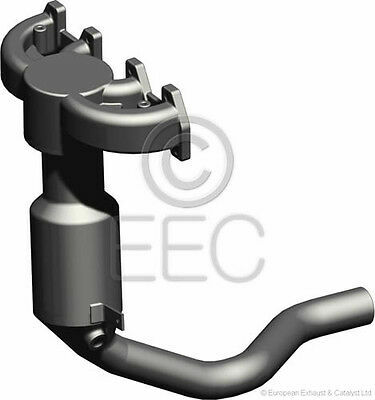 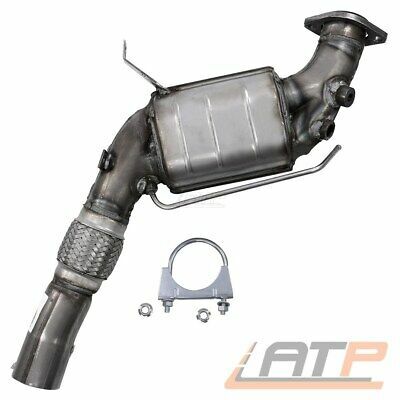 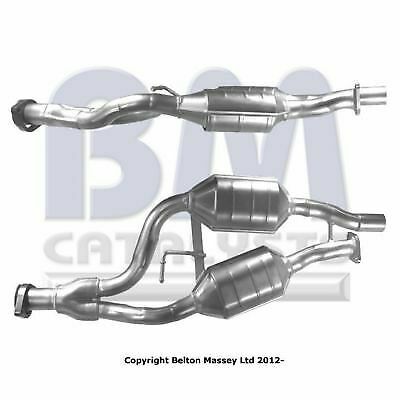 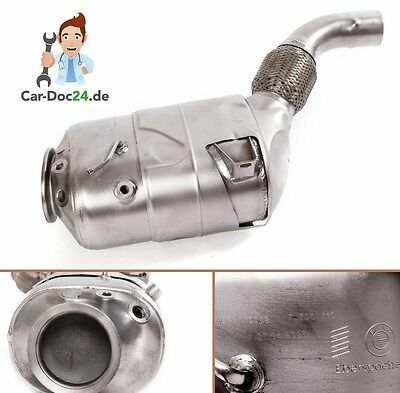 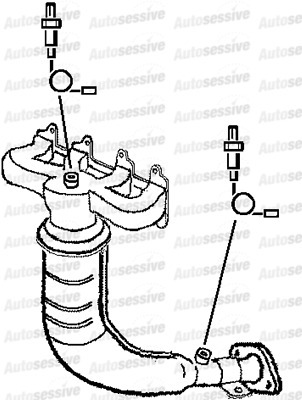 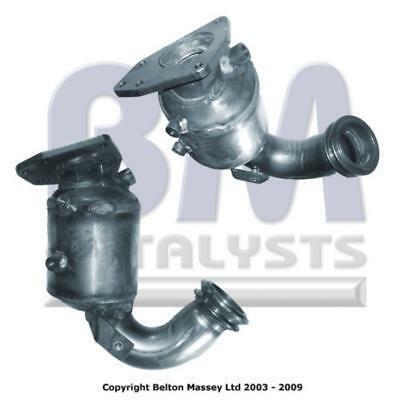 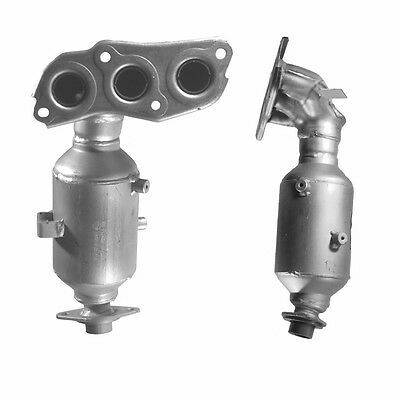 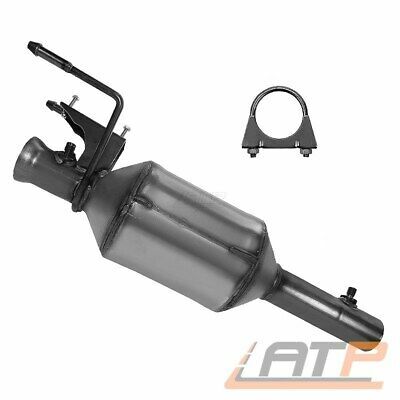 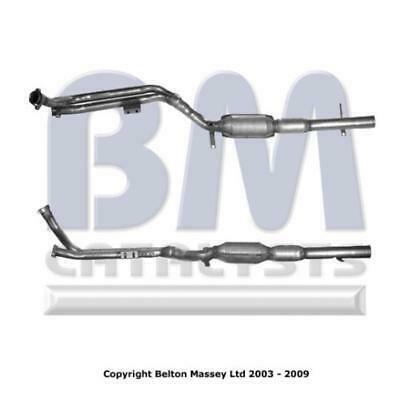 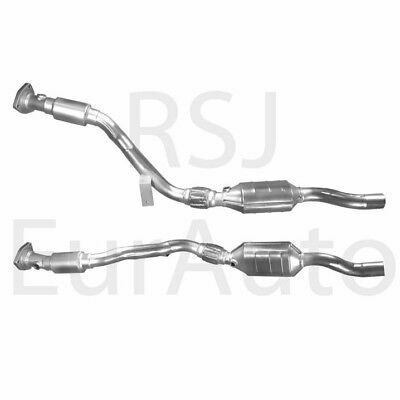 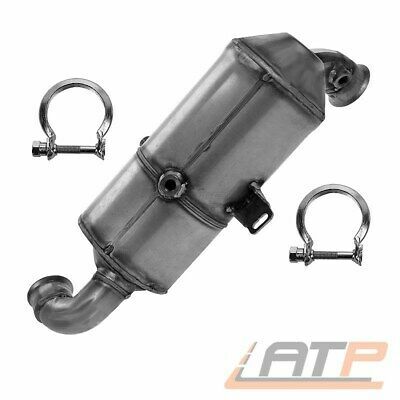 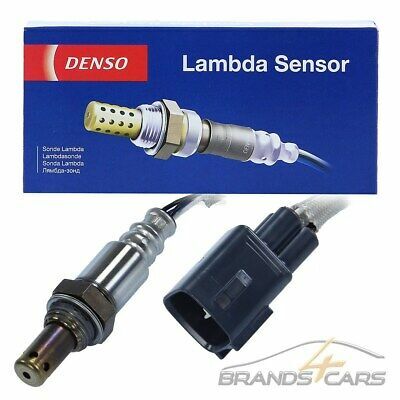 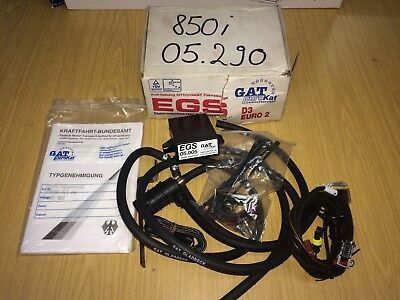 Ld6008 Eurocats Eec Catalytic Converter Cat Pipe Land Rover Brand New! 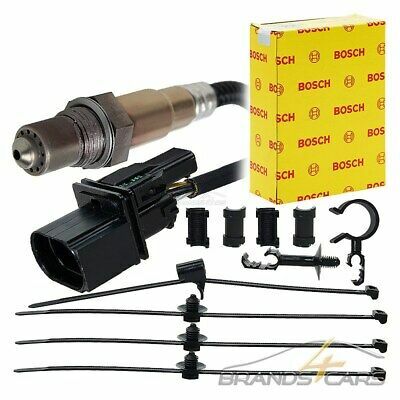 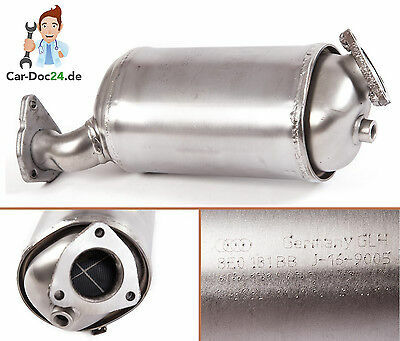 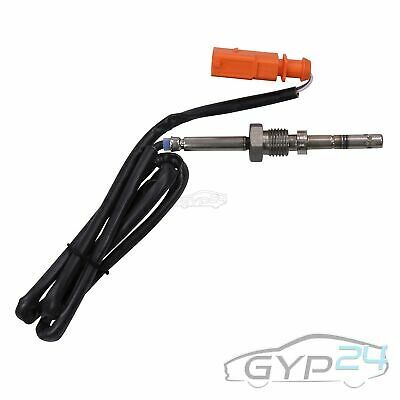 967 Cataylytic Converter / Cat (Type Approved) For Mercedes-Benz Sprinter 2-T 2.